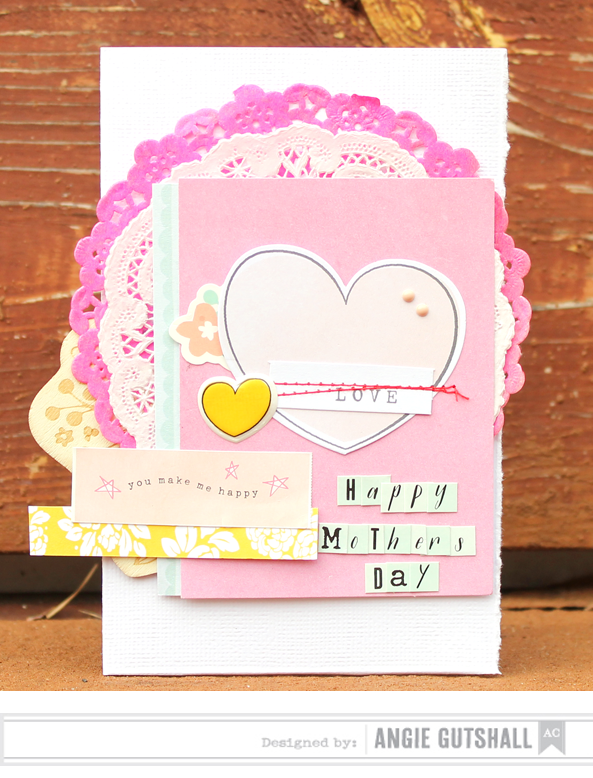 Mother's Week at American Crafts!! 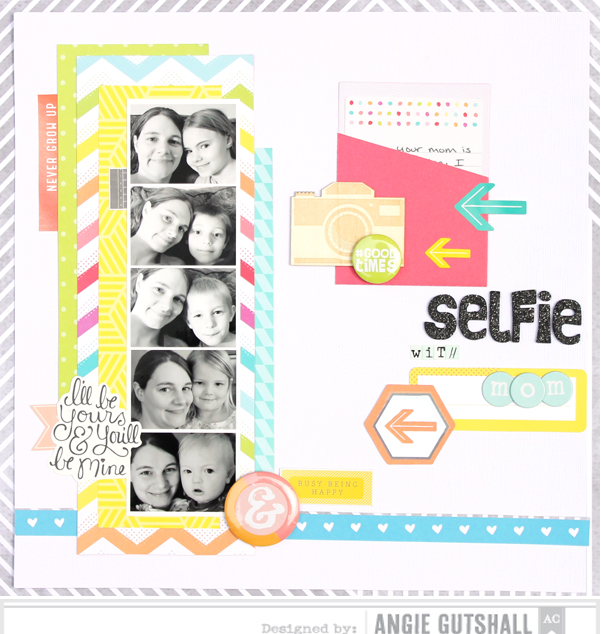 I'm a little behind getting this post but better late than not at all :) This is a fun Mother's Day layout I created with the American Crafts #Summer line. I'm not a selfie kinda girl but I thought it would be fun to do a selfie with each of my kiddo. Here is a card I made too. Have a great weekend!! There are some winners below that still need to claim their prizes!! 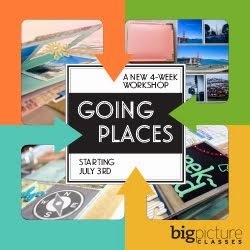 Big Picture Class ~ Going Places Giveaway!! Email me so I can send you the info! Congrats!! 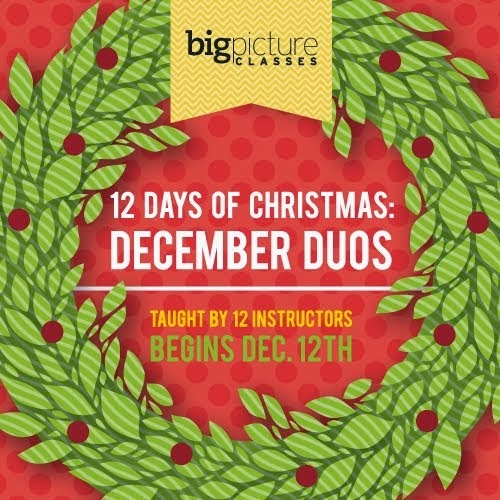 I'm so excited to share with you what I have been working on for the past couple of months...A NEW class at Big Picture!! 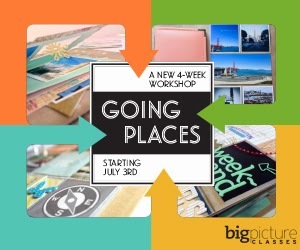 I'm so excited about this class called Going Places! There is a description below and I get to giveaway a class to one of you! So leave me a comment about what trip/vacation you would scrap and I will pick a winner on Monday!! I hope you will join me and 3 other ladies on this fun adventures class. Scrapbook a trip from this year, last year, or 10 years ago! Choose one approach or make them all! Our promise of "forever access" guarantees these ideas will be ready and waiting, no matter where your wanderlust takes you. With detailed instructions, helpful videos, and four unique album perspectives, Going Places will give you an arsenal of ideas that you can carry with you wherever you go. Have a great weekend and remember to comment below to win! 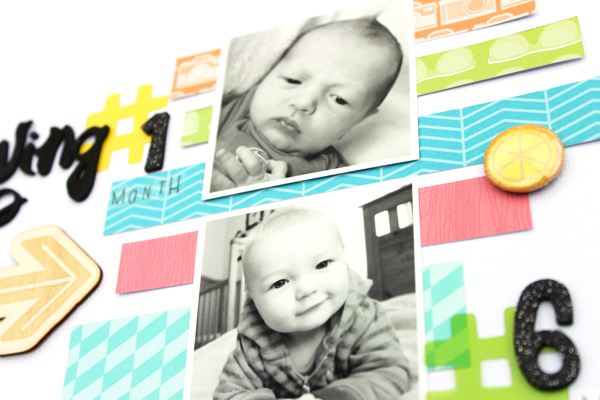 I will be taking the summer off from Elle's Studio but I'm so glad I got to work with this month's kit. This kit is one of my FAVORITES!! I will five kids at home so I need to be there for them!! Crazy busy times ahead, but I wouldn't trade it for the world! 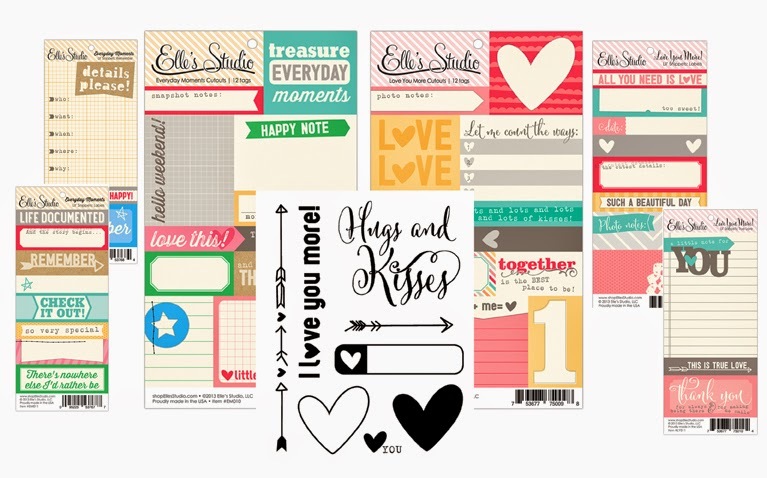 Then I will be back to crafting with Elle's Studio in the fall! 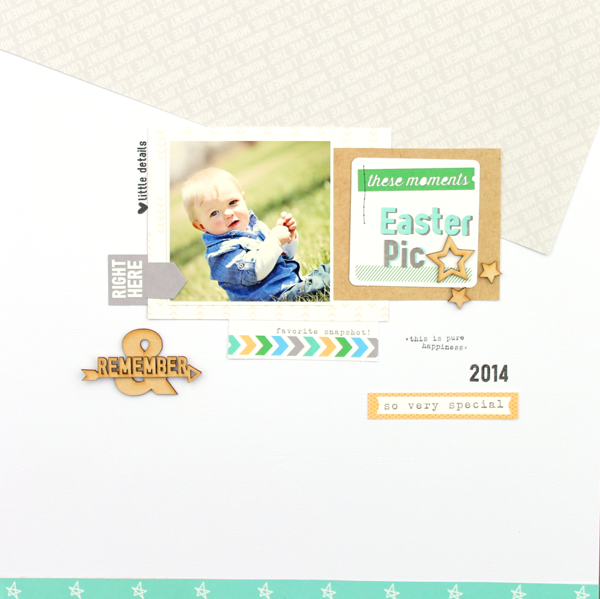 You will still see my Citrus Twist and American Crafts goodies :) Enough about me how about I show you this amazing May Kit?! Now for this month I created 2 cards. 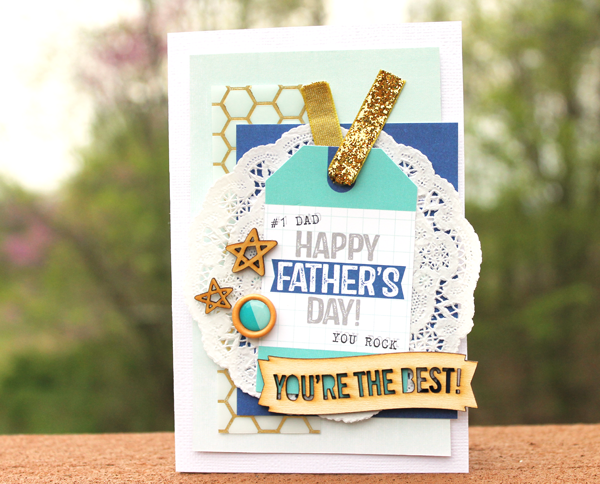 Yes, I know tomorrow is Mother's Day, but I couldn't resist making a Father's Day card with this tag that came in the May Kit. I also used the Limited Ed. Patriotic Wood Veneer stars and the May Wood Veneers. 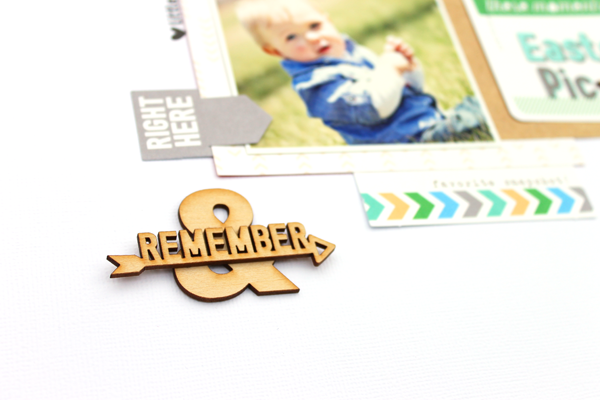 And for this card I used the May Kit, May Wood Veneers, and May Stamp. I also used some paper and the doily from my stash. Thanks for stopping by!! Hope you all have a wonderful Mother's Day!! Beautiful, just a beautiful layout! That little guy is too cute for words! Congrats, Send me your address! 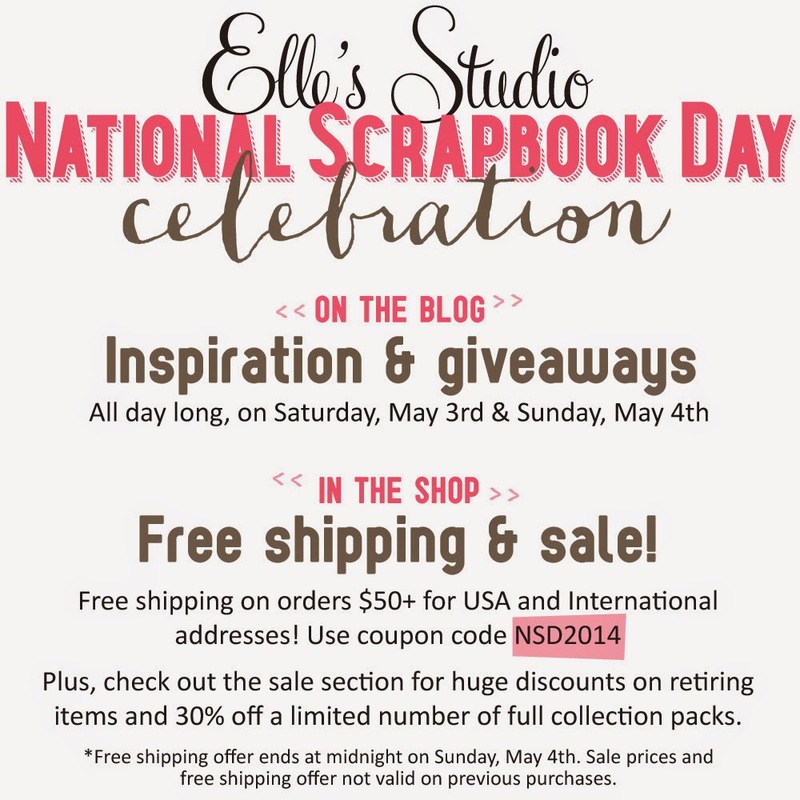 Elle's Studio is having a wonderful sale and a fun blog hop going on for National Scrapbooking Day!! There is also an amaze giveaway on their blog too! 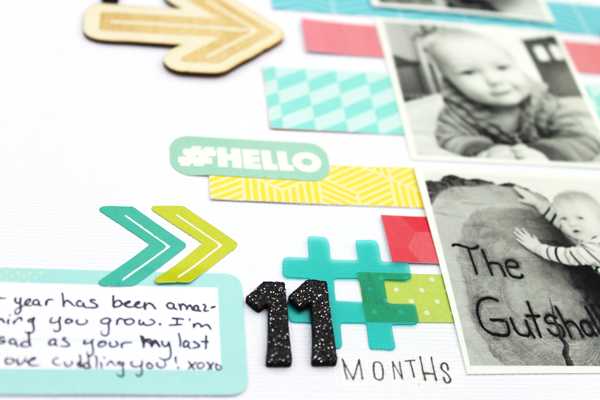 You will get to see all kinds of inspiration from their amazing designer! 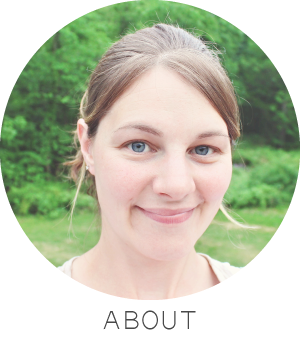 If you just joining head on over to the blog HERE. 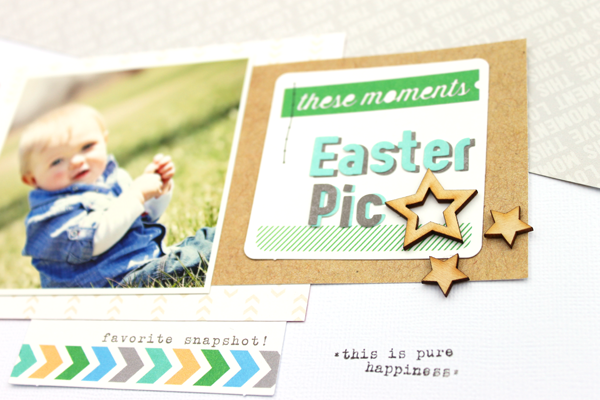 My layout features the Everyday Moments collection. I love the colors and saying in this line. Also LOVE the new alphas Elle's Studio carries! Here is a close up, I double up the 2 colors of alphas to get the shadow look on the title. And of course I can't do a hop with out a giveaway. Just leave me a comment below to be entered. Angie, this is super cute! 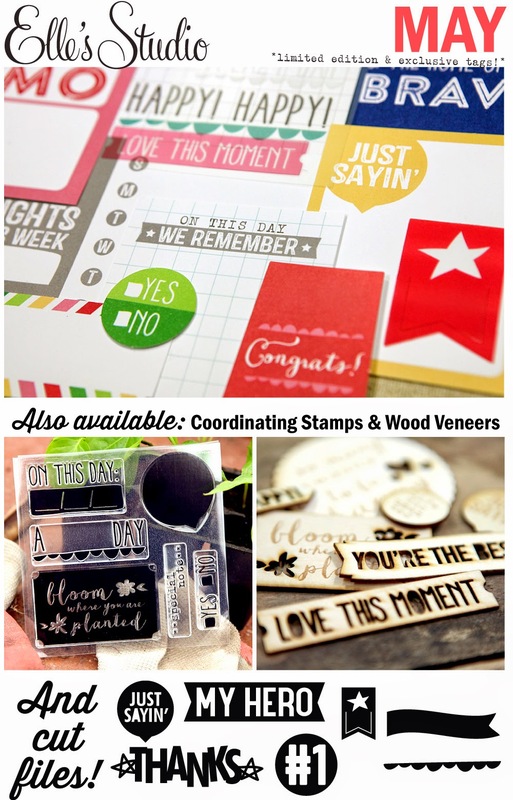 I love the pictures and the paper strips behind those pictures :) Love the title too! Congrats!! Please email your address! For my challenge I would like for you to show "growth" in pictures. This can be a child, plants, pets, ect. Spring and summer are all about things blooming and growing! It's fun to look back and see how something has grown. Now we can't have a hop with out a Giveaway now can we?! 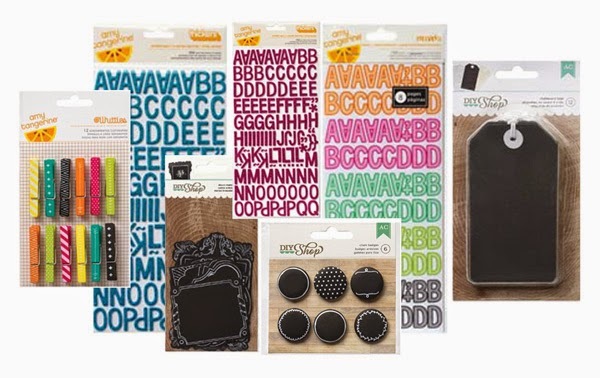 Just for leaving a comment below you will be entered to win this fabulous prize of amazing American Crafts products! Here is the full hop list in case you get a little lost, or want to open up every blog in a new window right now. 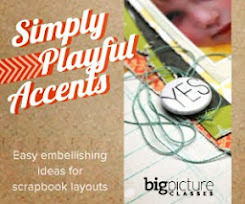 Make sure you go through the entire hop, leave a comment on each blog, then visit the American Crafts blog to win an extra super ginormous prize! 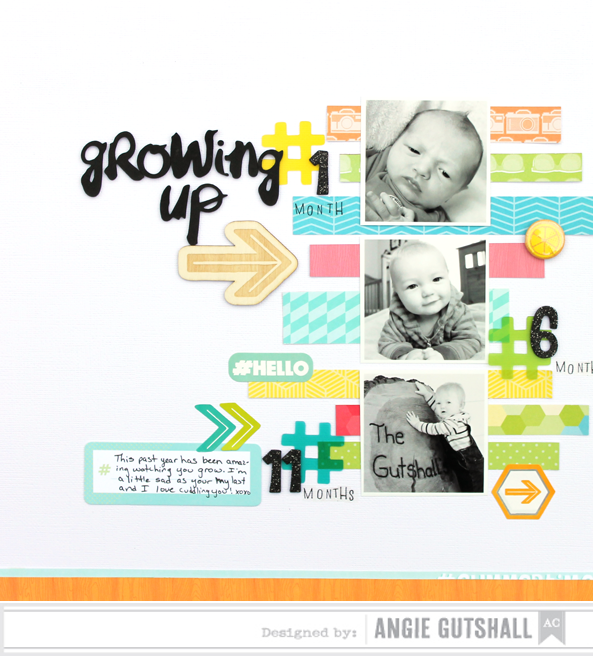 Angie Gutshall You Are HERE! !